My friends and family and I made some backyard Super 8 monster movies back in the 1980s. They were a lot of fun, and we remember them fondly. When the time came, I turned to Legacy Digital to handle the transfer. I knew Legacy was using a reliable scanner that handles film gently. 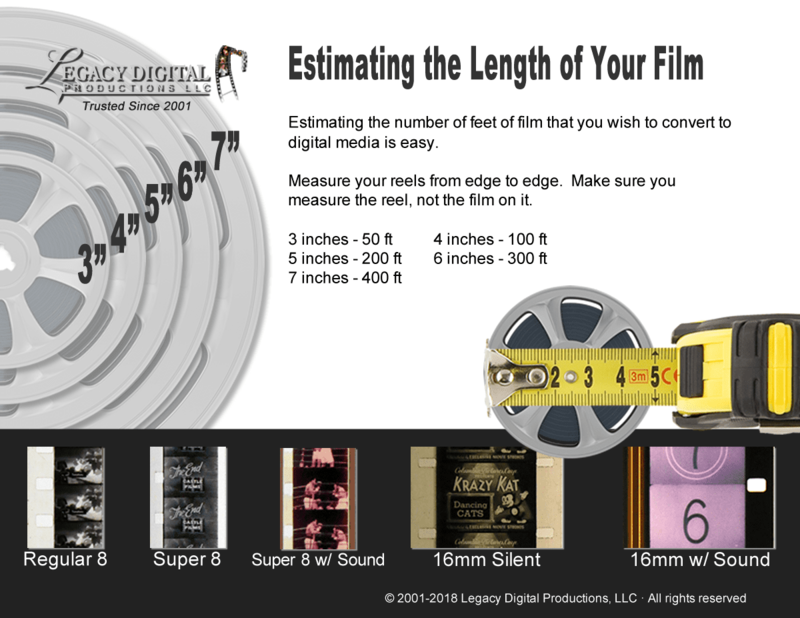 I also knew that the owners and staff are actually just as knowledgeable about small gauge film as they are about the latest digital technology. They know and love the old stuff and the new stuff. Scott, the owner, made himself available to me anytime I had a question, and was very good about communicating the process to me. With my particular films, it was a voyage of discovery for all of us, believe me. The results are absolutely super. The staff at Legacy Digital really went above and beyond the call of duty to stabilize and color correct my particular 30-year-old footage. And it’s obvious that my camera original Super 8 movie film, still every bit as precious to me even after digitizing, has been handled with gentle and respectful hands. That means a lot. When it comes to transferring your home movies, there are other options out there. Some are shady operators who may damage your film. Others are real professionals, but the ones I have in mind cater to the professional filmmaker and command high prices. If you want dynamite, professional results at a reasonable price, in my view, you need look no further. 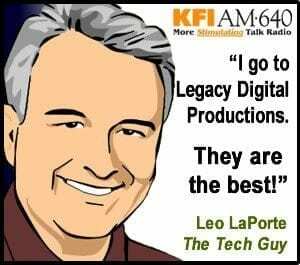 Legacy Digital is your first and only stop. After trying two other digital transfer services for my home movies, I found success on the third try. Thank you for doing an excellent job with my old movies. This took longer, but the result was far better than I received elsewhere. I will use your service again in the future.